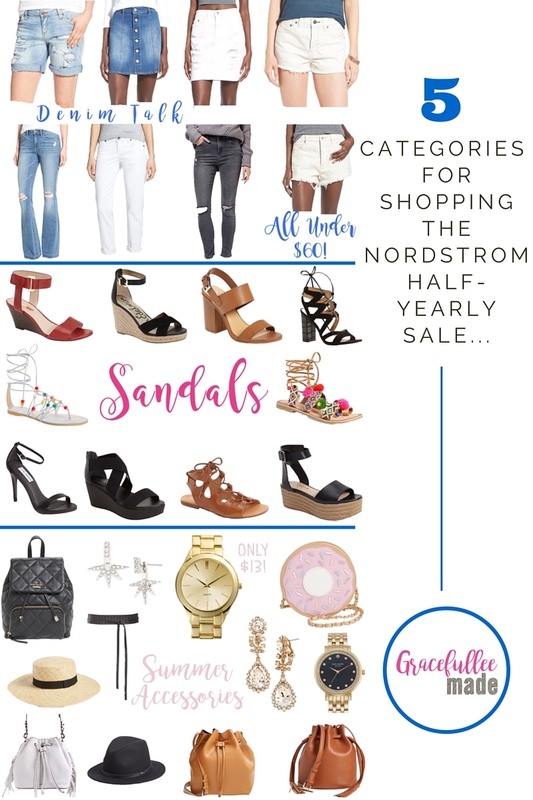 The Nordstrom Half-Yearly Sale is probably one of the best and biggest sales of the year and probably one of the stressful online sales as well. 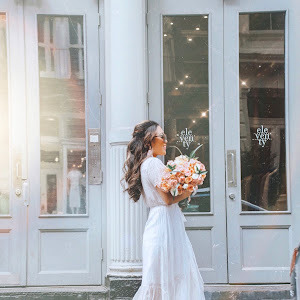 With that being said, instead of having to scroll endlessly through pages and pages and debating on which bucket bag is better or which pair of sandals to pick from, I wanted to round-up a few summer essentials and must-haves from my wishlist. I divided each section into 5 categories to make it easier to shop. P.S. All of these collages below are shop-able! Simply click on the items you want to shop in the image and it'll take you directly to the link. Happy shopping! What are your favorite items? Ankle-strap shoes are always overlooked. Especially black ones, but I've realized that black ankle-strap heels / wedges will always be the ones I turn to as the most flattering and comfortable pair of shoes. The Steve Madden ones are very comfortable. I would recommend if you're searching for a pair! I'm always a sucker for all the Kate Spade phone cases, and when I saw that this one was only $26, I just had to have it. I always wear my Marc Jacobs watch. It's always an accessory I never leave the house with. This dupe is ONLY $13. What a steal.